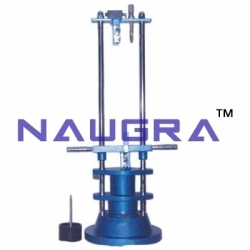 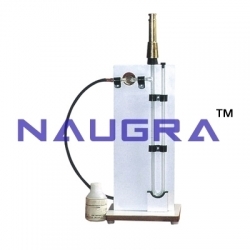 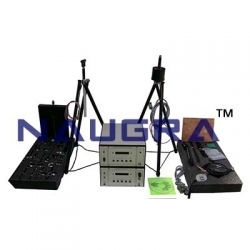 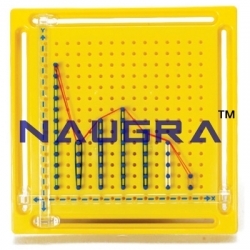 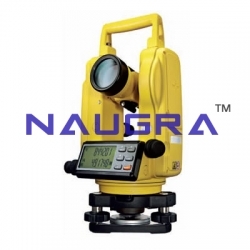 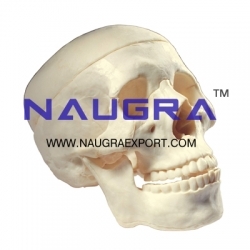 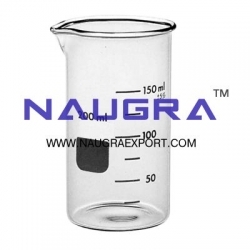 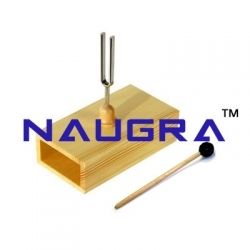 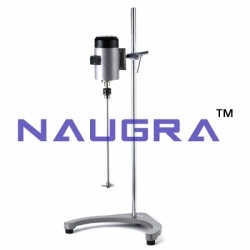 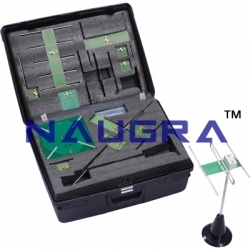 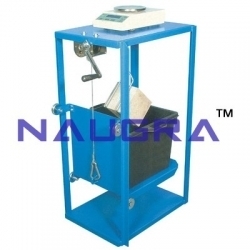 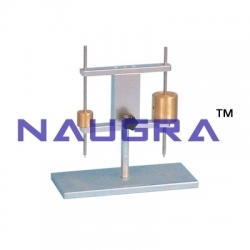 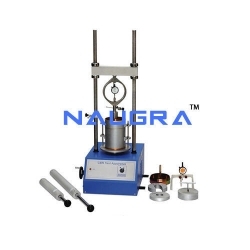 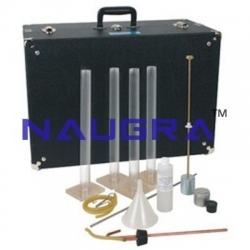 Naugra Labs is the best manufacturing company of civil engineering lab instruments in India. 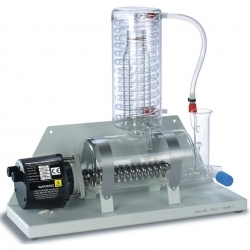 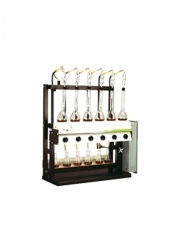 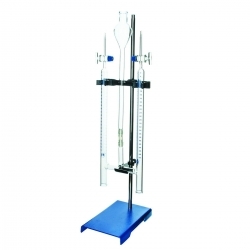 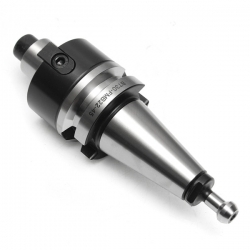 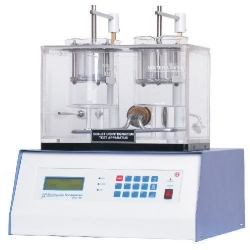 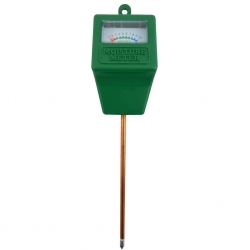 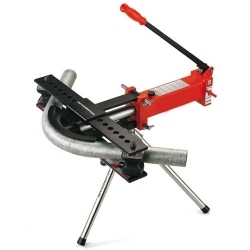 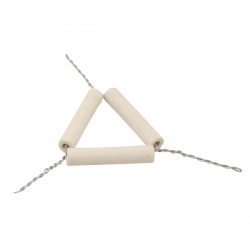 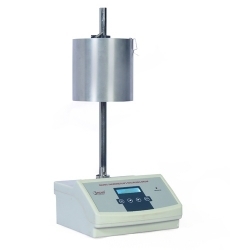 We have complete range of civil engineering laboratory instruments at reasonable rates. 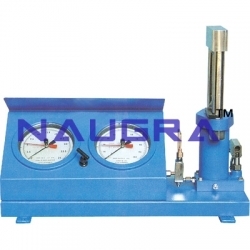 We have quality testing laboratory equipments particularly in civil engineering building and construction materials testing lab, highway engineering lab equipment, geo-technical engineering lab equipments. 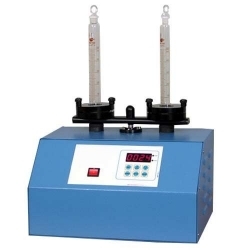 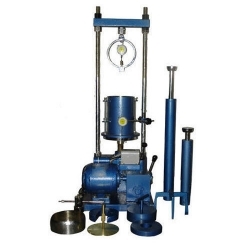 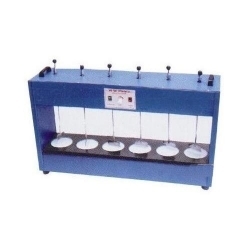 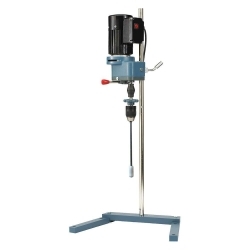 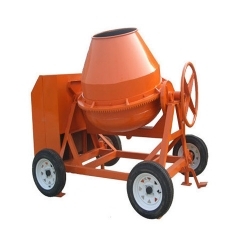 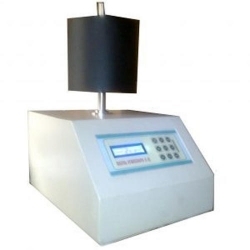 We supply and manufacture varieties of high quality and all international standard testing equipments and accessories to test concrete, cement, soil, bitumen, aggregate, rock and steel testing lab equipment, different types of apparatus and accessories at reasonable rates with timely delivery. 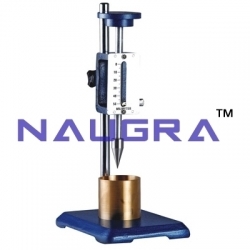 Our civil engineering lab Instruments are used globally in civil engineering colleges, universities, polytechnic labs, vocational training centers, testing & research labs, various industries. 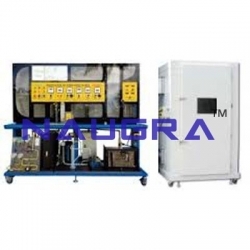 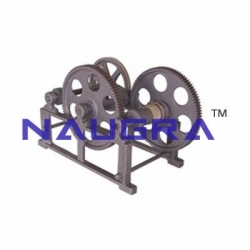 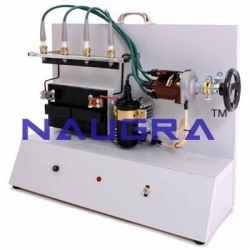 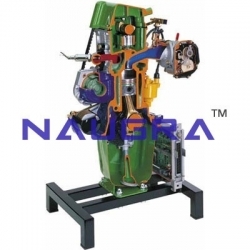 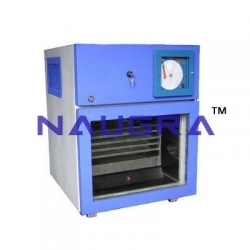 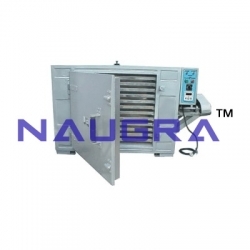 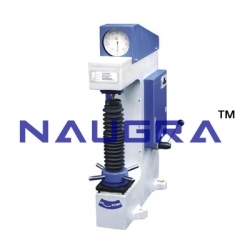 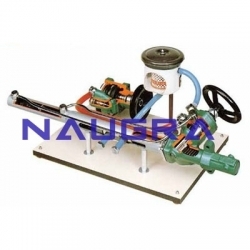 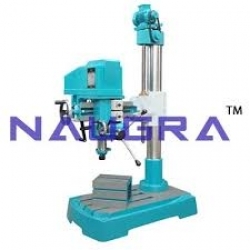 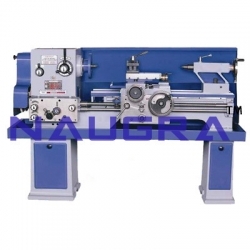 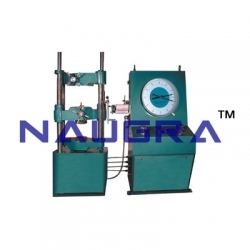 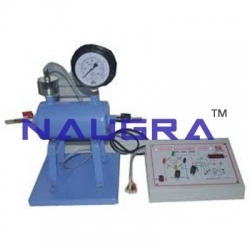 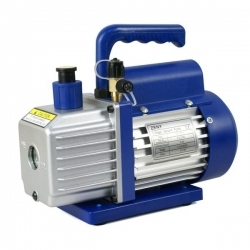 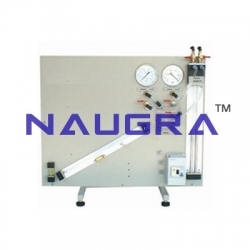 Naugra Labs is the best manufacturing company of mechanical engineering lab equipments in India. 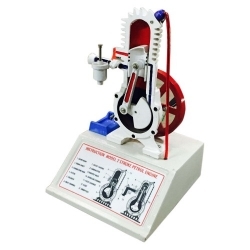 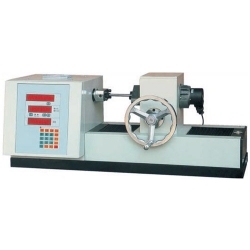 We have complete range of mechanical engineering laboratory instruments at reasonable rates and we have quality testing laboratory equipments particularly in mechanical engineering. 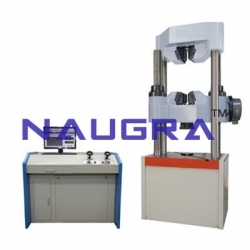 We are fabricating world class laboratory equipment that includes Material testing lab equipment, Fluid mechanics lab equipment, Tourbo machinery lab equipment, Thermal engineering lab equipment or IC engine lab equipment, Automobile engineering lab equipment, refrigeration and air conditioning lab equipment, theory of machine or dynamics of machine lab equipment at reasonable rates with timely delivery. 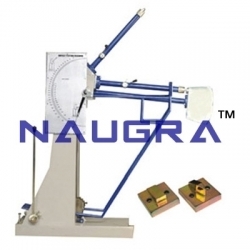 Our mechanical engineering lab instruments are used globally in mechanical engineering labs, engineering colleges, polytechnics, vocational training schools, universities and research labs, colleges & schools, laboratories and various industries. 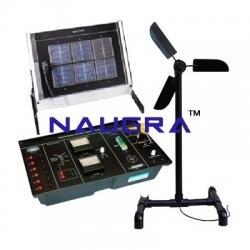 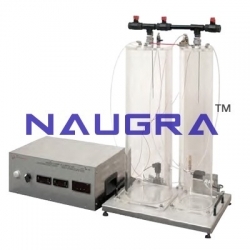 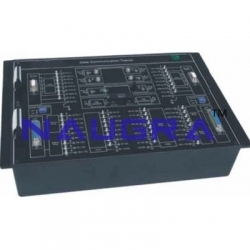 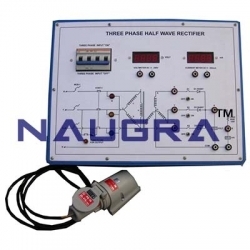 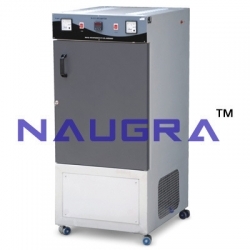 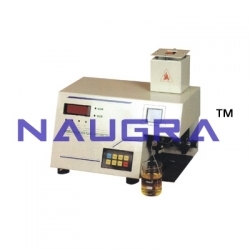 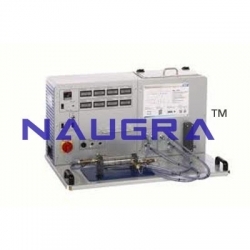 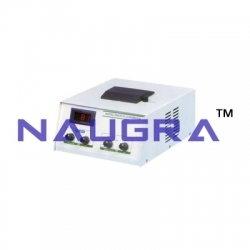 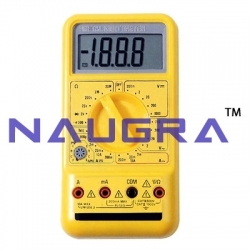 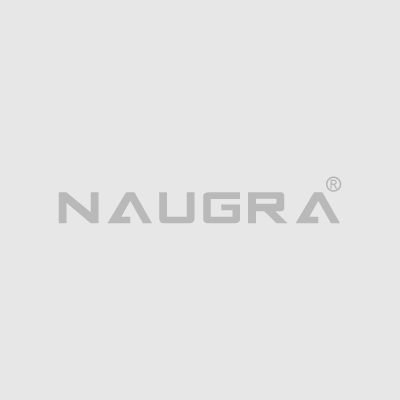 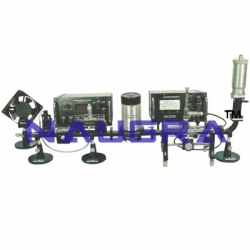 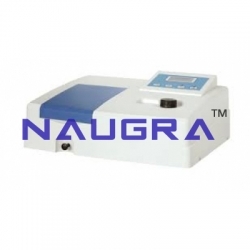 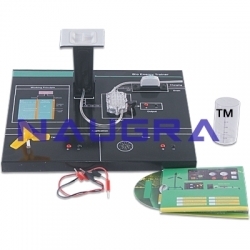 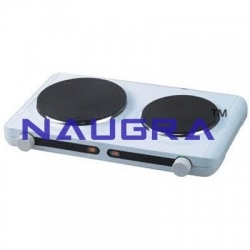 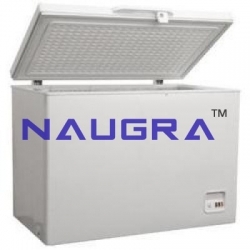 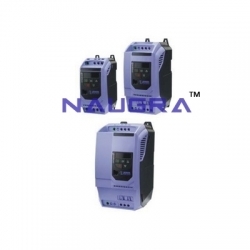 Naugra Labs is the best electrical engineering laboratory equipments manufacturers, suppliers and exporters in India. 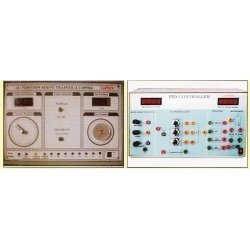 We have a complete range of electrical engineering lab equipments at reasonable rates and we have quality testing laboratory equipments particularly in electrical engineering. 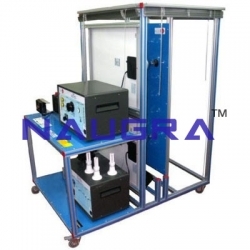 We are fabricating world-class electrical engineering laboratory instruments that includes basic electrical engineering lab equipment, electrical machines and drives lab, power electronics lab equipments, renewable energy lab equipment, scada lab equipment, high voltage lab equipment, electronics circuits equipment, electrical machine, electrical engineering trainers, electrical automation trainers, electrical construction trainers at reasonable rates with timely delivery. 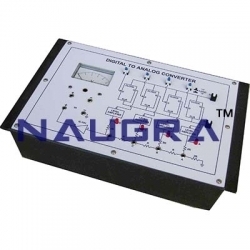 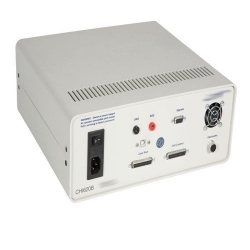 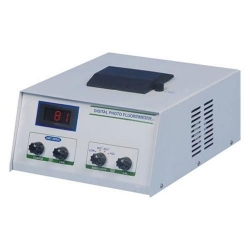 Our electrical engineering lab instruments are used globally in electrical engineering labs, engineering colleges, polytechnics, vocational training schools, universities and research labs, colleges & schools, laboratories and various industries. 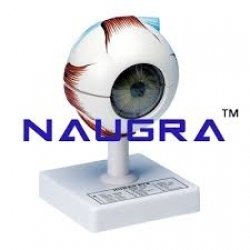 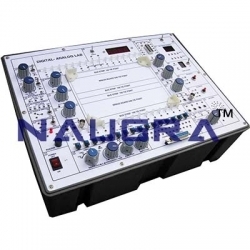 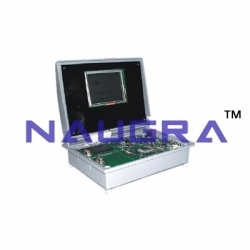 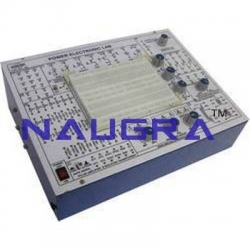 Naugra Labs is best electronics engineering laboratory equipments manufacturers, suppliers and exporters in India. 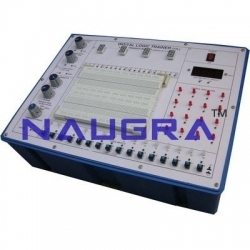 We have complete range of electronics engineering lab equipments at reasonable rates and we have quality testing laboratory equipments particularly in electronics engineering. 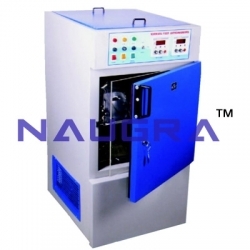 We are fabricating world-class electronics engineering laboratory instruments that include Digital Measuring Lab Instruments, PCB Design Lab Equipments, Analog and Digital Lab Trainer, Communication Lab Trainer, Microprocessor Lab Trainer, VLSI and Embedded Technology Lab Trainers, Microwave Engineering Lab Equipments, Instrumentation Control Engineering Lab Equipments at reasonable rates with timely delivery. 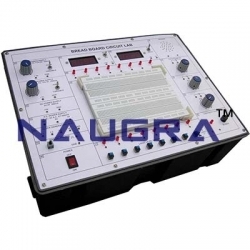 Our electronics engineering lab instruments are used globally in electronics engineering labs, engineering colleges, polytechnics, vocational training schools, universities and research labs, colleges & schools, laboratories and various industries. 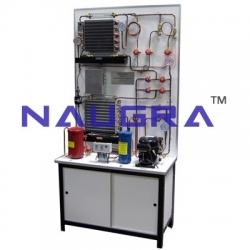 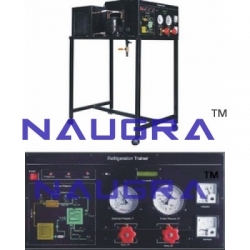 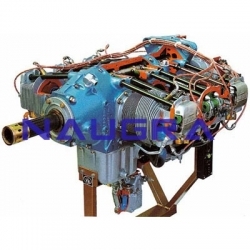 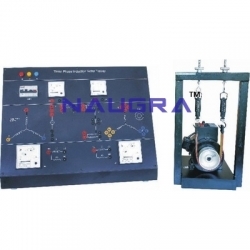 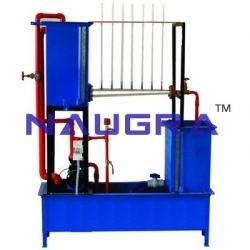 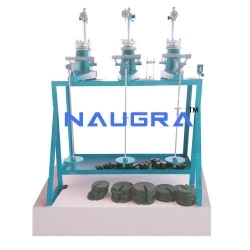 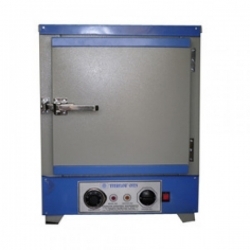 NaugraLabEquipments is a renowned engineering training lab equipments manufacturer, suppliers and exporters in India. 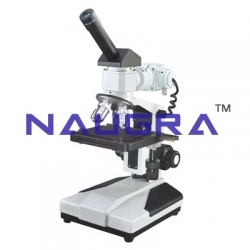 We offer a wide range of engineering laboratory instruments in educational institutes, research labs, and various industries across the globe at the most competitive prices. 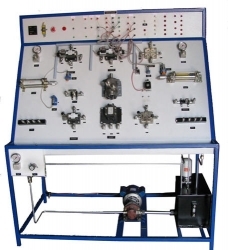 Some of our widely used engineering training lab instrumenst are communication system, data communication & networking, microcomputer control equipments, industrial control equipments, refrigeration and air condition lab equipments, automatic control lab equipments, green energy lab equipments, telecommunication engineering, structure engineering etc. 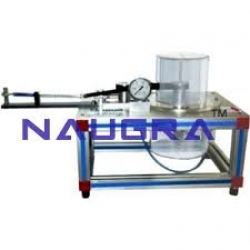 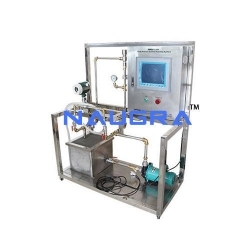 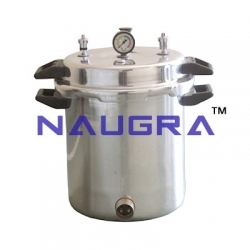 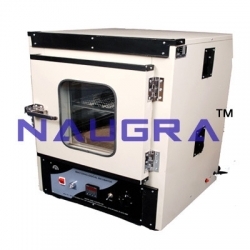 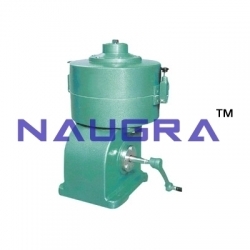 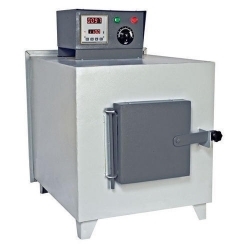 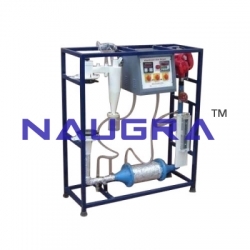 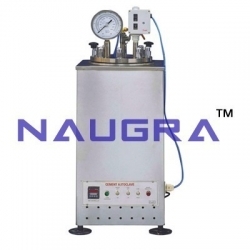 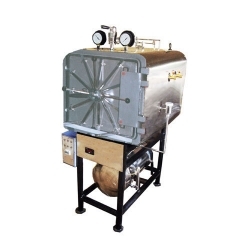 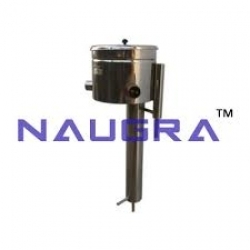 NaugraLabEquipments is a reputed laboratory equipments manufacturers, suppliers and exporters company in India. 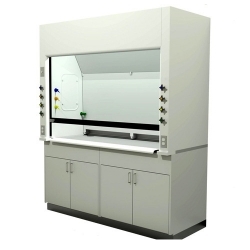 Our lab equipments goes from schools to large organizations, clinical research centers, pharmaceutical companies, hospitals and universities. 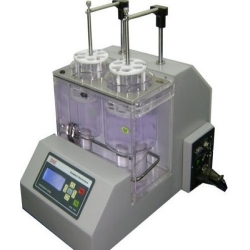 Our lab equipments manufacturing team try their best to bring you unmatched quality. 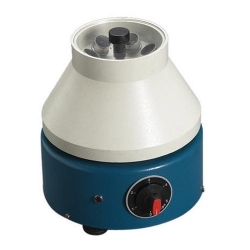 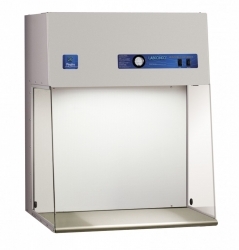 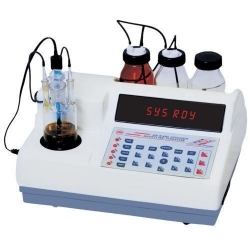 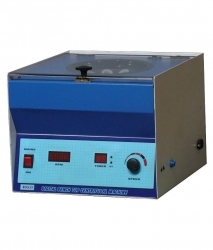 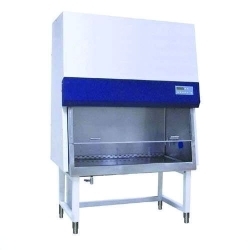 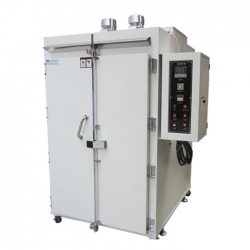 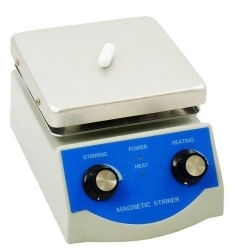 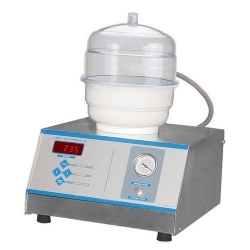 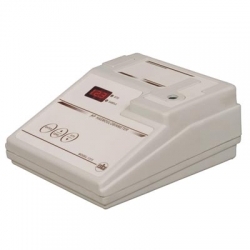 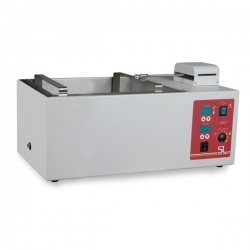 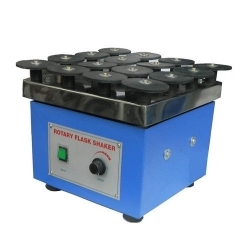 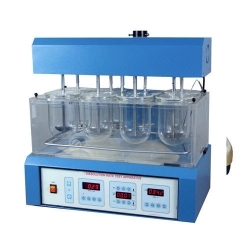 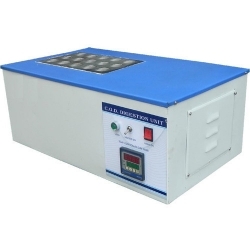 Some of our laboratory equipments are spectrophotometers, pharmacology lab instruments, flame photometer, cod digester, laboratory stirrer, water still, egg incubator, shaker, incubators etc. 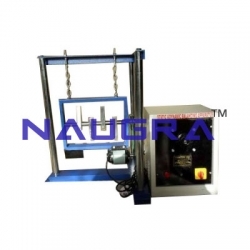 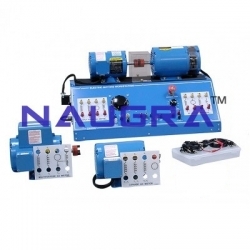 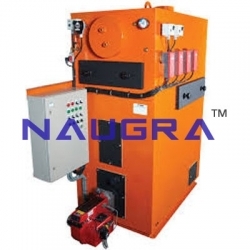 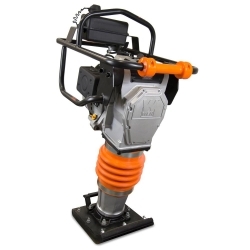 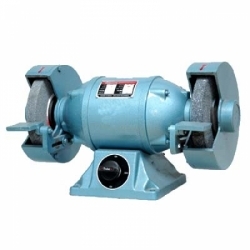 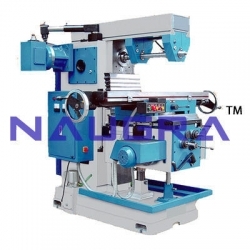 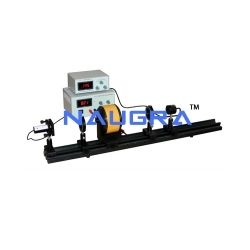 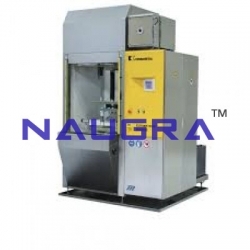 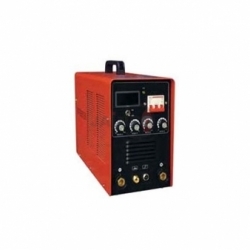 NaugraLabEquipments is a most trusted name in workshop machine lab equipments manufacturers, suppliers and exporters in India. 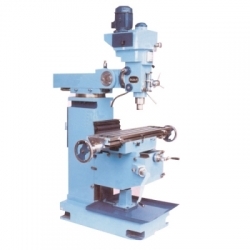 We are equipped with a well-organized production unit, a team of qualified professionals, who integrate the latest technology with their skills to produce superior quality workshop machine laboratory equipments. 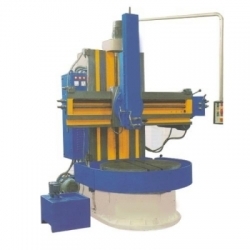 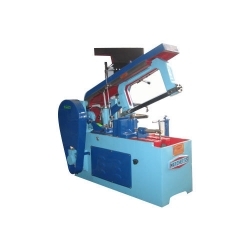 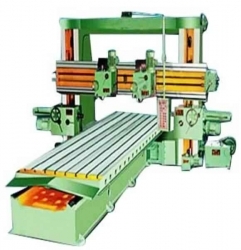 Some of our workshop machines lab instruments are drilling machine, lathe lab machine, workshop presses lab, grinding machines lab, pipe bending machine lab, gas cutting machine lab, garage workshop machine lab, wood working machine, circle cutting machine, sheet cutting & bending machine, hacksaw slotting cutting machines etc. 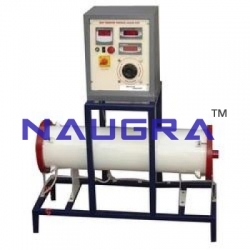 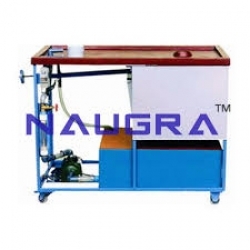 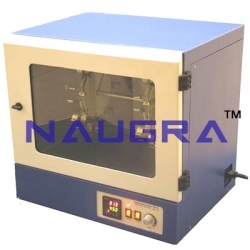 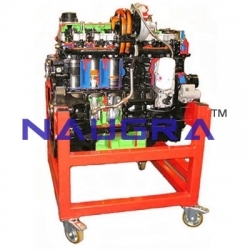 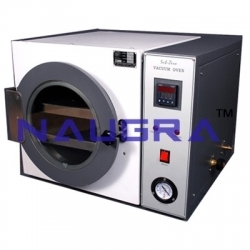 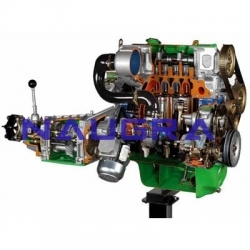 Naugra Lab is a renowned vocational workshop training lab equipments manufacturers, suppliers and exporters company based in Ambala Cantt, Haryana, India. 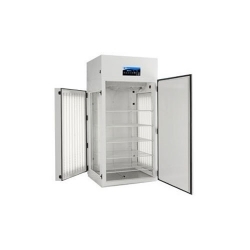 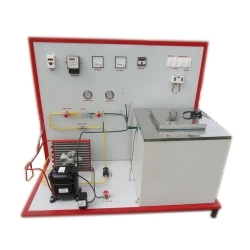 We are exporting a wide range of vocational workshop training laboratory equipments to educational institutions, research labs, and various industries the very competitive prices. 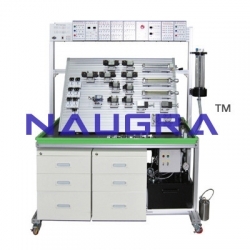 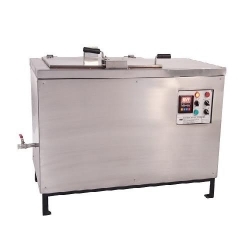 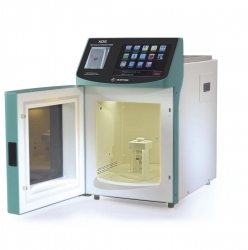 All of our vocational workshop training laboratory instruments are designed by highly qualified professionals using quality raw material and modern technology. 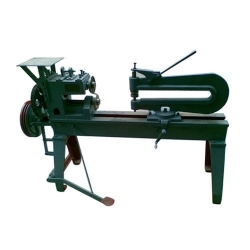 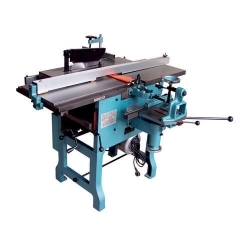 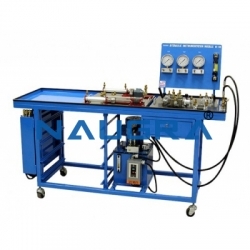 Some of our widely used vocational workshop training lab instruments are woodworking workshop machines lab, plant engineering and welding lab equipment, welding lab workshop equipments, electrical work bench lab etc. 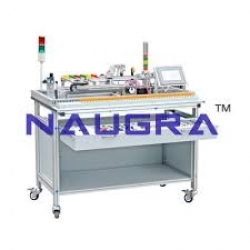 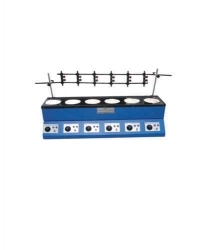 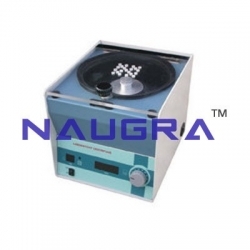 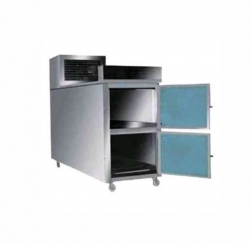 NaugraLabEquipments is counted as a renowned educational school laboratory equipments manufacturers, suppliers and exporters company based in Ambala Cantt, Haryana, India. 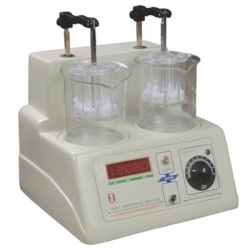 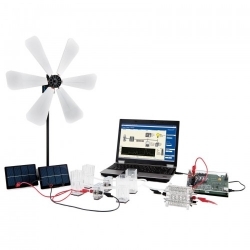 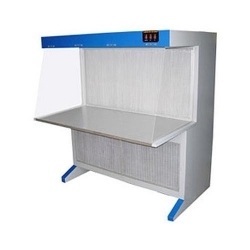 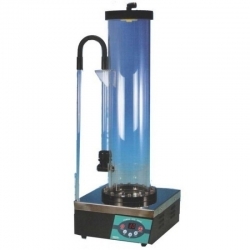 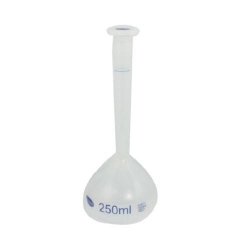 We deliver a wide range of the high-quality educational science lab equipments to schools, universities, colleges, and vocational training institutes at the very competitive prices. 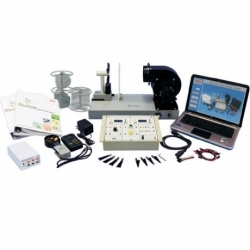 All of our educational science laboratory equipments are designed by highly qualified professionals using quality raw material and modern technology to guarantee its smooth execution and long lasting service. 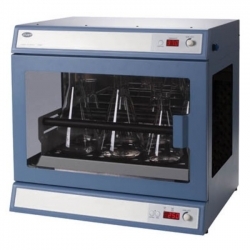 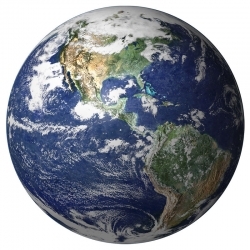 Some of our widely used educational school lab equipments are Math lab equipments, Biology lab equipments, Physics lab equipment, anatomical models, laboratory glassware equipments, earth and planetary science equipment etc. 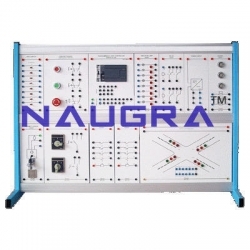 Technical Training Equipment for Vocational Education - Technical Educational Equipments, Engineering Lab Technical Training Equipments Manufacturer ,Supplier & Exporter.